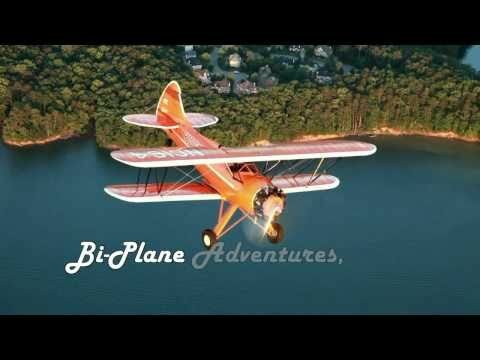 Come take the Ultimate flying Adventure with us. 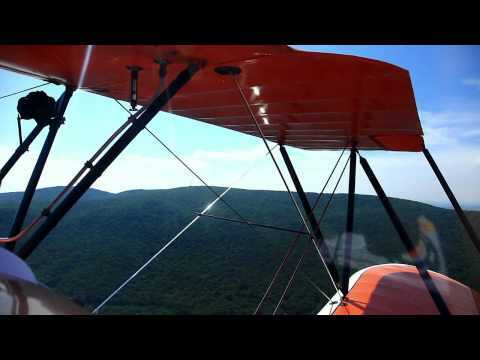 You can order an in-flight video of your biplane ride just like this one! 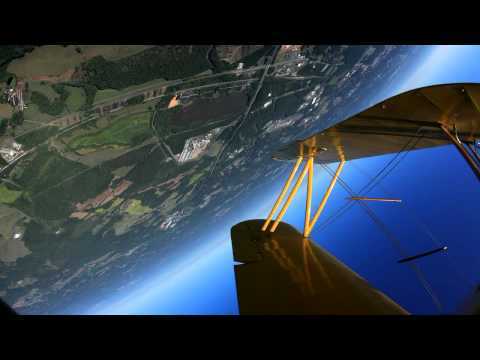 Take a Aerobatic Thrill ride in Atlanta, Georgia. Ridge running along the foothills of North Georgia. 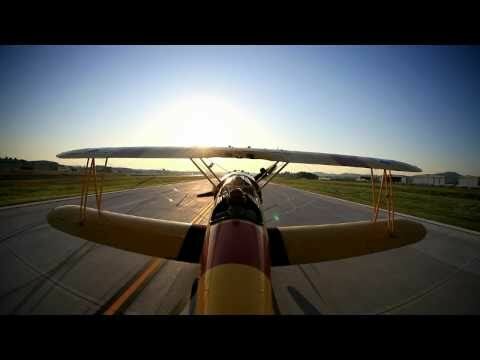 Make it a sunset flight! 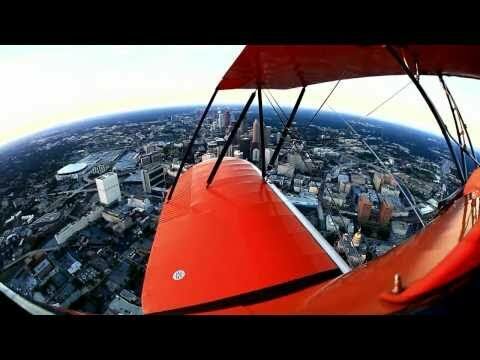 Fly right over downtown Atlanta in a vintage bi-plane. Also available for sunset flights. 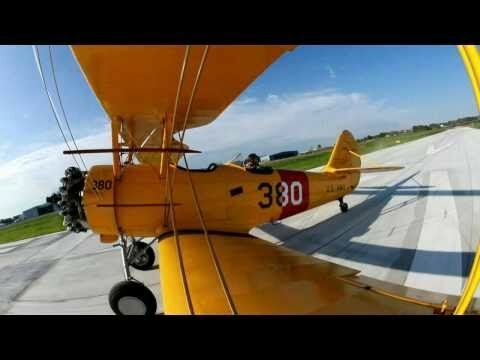 Fly in our WWII vintage trainer (single passenger flights only). Our graceful two-seater sweetheart, you’ll feel like you’ve been swept back to another time. Make it a romantic sunset flight for two! 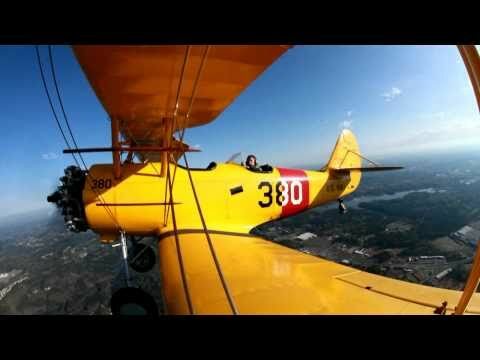 View more great photos of our Vintage Biplanes in flight. 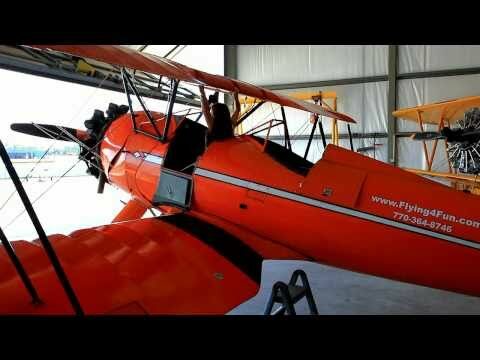 Shows how easy it is to get in and out of our Biplanes. A late day flight with my 7 year old daughter in Atlanta, GA. Went over to a friends house just to say hello. As you can see she had a great time.